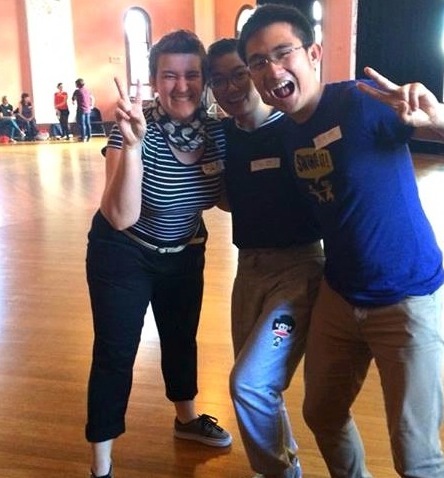 Every week of classes, we have the lowest of low-pressure social dancing between classes. The weekly practica is just the place to practice social dancing. When: 7.30-8.00 every Wednesday after the beginner swing dance class.